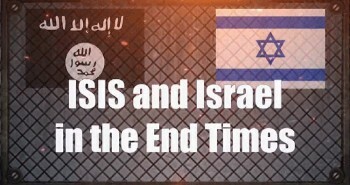 As we get closer to the return of Jesus Christ, mockers of Bible prophecy continue to increase their attacks on the doctrine of Eschatology. Some of these mockers are even Christians! 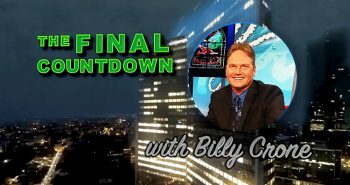 On our television program, Christ in Prophecy, our guest Jan Markell made a shocking presentation concerning Christian mockery of end time Bible prophecy. 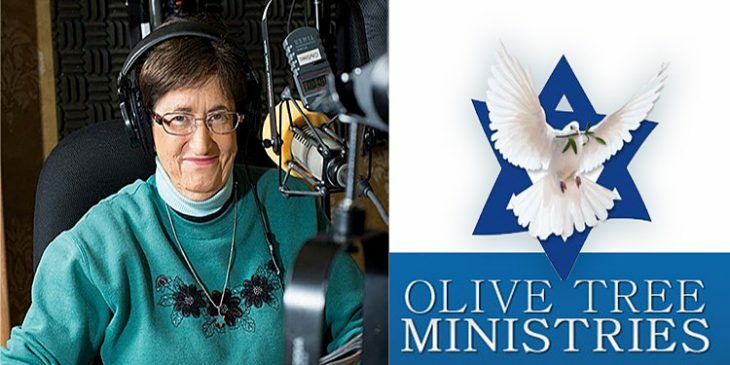 Jan is a Messianic Jew who is the founder and spokesperson for Olive Tree Ministries in the Minneapolis, Minnesota area. She has a weekly radio program called Understanding the Times that is carried on over 800 radio stations located all across our nation. Jan Markell: Another name I have to name because of the great damage he has done to the teaching of Bible prophecy. Pastor Rick Warren wrote a book some years ago called The Purpose Driven Life. I don’t have any issues with The Purpose Driven Life, but I do have issues with what he is said on page 285 of that book. There he misquotes Jesus and suggests that Jesus said like, “The details of my return are none of your business. What is your business is the mission I have given you. Focus on that!” But, then, Jesus was troubled by the Pharisees for them not knowing the signs of His First Coming. Jesus also wanted the Church to know the signs of His return and shared them prolifically. Pastor Warren has been interviewed and said, “Those who focus on Bible prophecy are not fit for the Kingdom of God.” Again, saying such things has done damage to the teaching of God’s prophetic word. It’s done huge damage. It has enable the Blessed Hope to become the blasted hope. Pastor Warren in March of 2018 went back on all of what he said about prophecy. I think he’d gotten pressure over the years. He claimed he was relenting on this kind of a message. 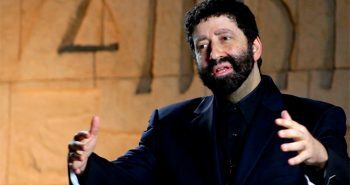 I don’t know his heart, but I am glad to hear that he is certainly taking another look at Bible prophecy. In Warren’s defense, he certainly is taking another look at prophecy. None of us are “obsessing” about the end times. That’s the tragedy with this whole anti-prophecy perception — it’s wrong. We are not obsessing, rather we are rejoicing that God has allowed some of us to be able to have eyes that are perusing headlines and seeing headlines as a harbinger of His return. That again reminds us of the only hope we have in a hopeless world, and it is getting more hopeless literally every day. Thank God for the one-third of the Bible that is hopeful! Here’s another attack, not necessarily against Bible prophecy as a whole, but on a particular teaching of Bible prophecy. Again, I’ve never seen it so vicious. Such vitriol is coming against people like myself, Pastor J.D. Farah, and other Bible prophecy teachers. These mockers attack us on the teaching of the Pre-Trib Rapture. I never thought I would see in my lifetime the kind of assault that’s being waged on Pre-Tribulation theology. The teaching is clearly in the Bible, and to me it’s as clear as can be. But, those who are attacking, and those who are contending against the Pre-Trib Rapture view, are contending contentiously. I am going to quote Joel Richardson who warns pastors that if they are not equipping their flocks to meet the Antichrist, well, that’s the worst kind of service you could do to your church members. Announcer: To say the world is in a state of shock this morning would be to understate the situation. Suddenly and without warning, literally thousands, perhaps millions of people, just disappeared! What if the end of the world really isn’t as so many have portrayed it? What if the Church is not raptured to Heaven before the Great Tribulation as many are teaching? People from all over this planet have simply vanished. What if the Church has been left ill-prepared to face the Antichrist and the Mark of the Beast? 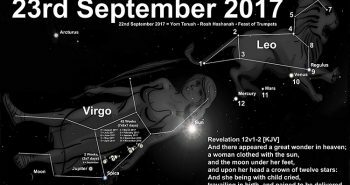 What if Tim LaHaye’s claim of the Pre-Tribulation Rapture is false, then the Blessed Hope will become the blasted hope, and doesn’t actually comes true for millions of Pretribulationists? What if millions who have been led astray by the Pre-Trib teaching become part of the great falling away that Jesus warned would take place at that time? Left behind, or led astray? “Examining the Origins of the Secret Pre-Tribulation Rapture” features vital end time insights from prophecy teachers: Joe Schimmel, Jacob Prasch, and Joel Richardson. Joel Richardson: The issue of the Pre-Tribulational versus the Post-Tribulational Rapture is one of the premier pastoral issues of our day. If you are a pastor that is not preparing your people to face potentially the Antichrist in the Great Tribulation in this hour simply because your denomination teaches it or whatever, personally I think you’re failing in your role as a shepherd and a pastor. Jan Markell: This is a four hour nonsense film filled with nothing but bologna! It is available online if you ever want to spend a lot of money to watch four hours of this nonsense. I’ll just stop there. Again, this anti-Pre-Tribulation Rapture teaching does damage, that’s all I’m saying. As such teachings spread, even more the message spreads online. John Nelson Darby would be rolling over in his grave if he knew what people were saying about him. So many hostile to the Pre-Trib Rapture teaching claim Darby started a whole new theology. Of course, he did not! Darby may of popularized the teaching somewhat, but he didn’t invent it. Way back in the Early Church Christians were saying “Maranatha” to one another. They were expecting the Lord’s return during the Early Church. In the fourth and last segment of Jan Markell’s teaching on the mockery of Bible prophecy, Jan concludes getting specific about modern-day mockers such as Rick Wiles and Frank Schaeffer. 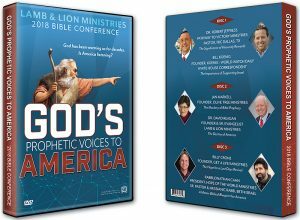 The rest of this hard-hitting presentation by Jan Markell is available on our 2018 conference DVD, titled God’s Prophetic Voices to America. The church will be gathered home on God’s schedule – not man’s. I believe that Rick Warren is all about Rick Warren – teaching works rather than faith in the Grace of God. Thank you Jan for fighting for the Truth!! 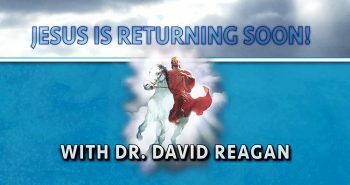 The biggest “debate” I have with my former pastor is the issue of the Rapture. He gets lived at the mention of it. BTW he is Reformed.